LR (Lava Rock) technology (Made with Pulverized Lava Rock material) offers the best thermal protection for turbos available. The level of heat Lava Rock (LR) turbo beanies will repel is much greater than similar turbo blankets, up to 2000 Degrees Celsius - These are serious Turbo Beanies for serious power producing Turbo's. When it comes to turbo charged vehicles, the extreme engine compartment heat might be reducing the maximum output of the turbo. 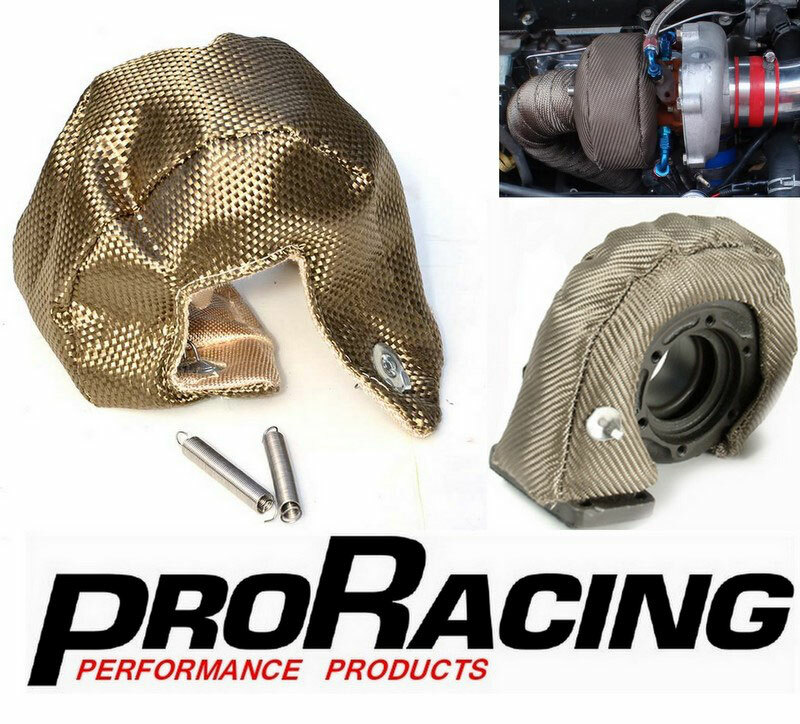 Although it’s not possible to prevent all of the engine compartment heat that limits the performance of a turbo, our quality turbo beanies will help reduce it considerably. The Lava Rock T4 Turbo Beanie will fit most larger turbos, beanie size is roughly 305mm height, opened bottom length 195mm, 145mm depth & comes with springs for securing. LR (Lava Rock) technology (Made with Pulverized Lava Rock material) offers the best thermal protection for turbos available. The level of heat Lava Rock (LR) turbo beanies will repel is much greater than similar turbo blankets, up to 2000 Degrees Celsius - These are serious Turbo Beanies for serious power producing Turbo's. The Lava Rock T6 Turbo Beanie will fit most larger turbos, beanie size is roughly 345mm height, opened bottom length 295mm, 200mm depth & comes with springs for securing.